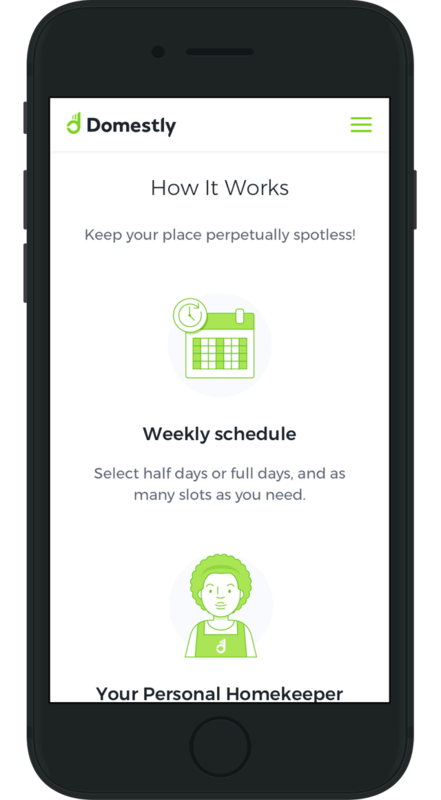 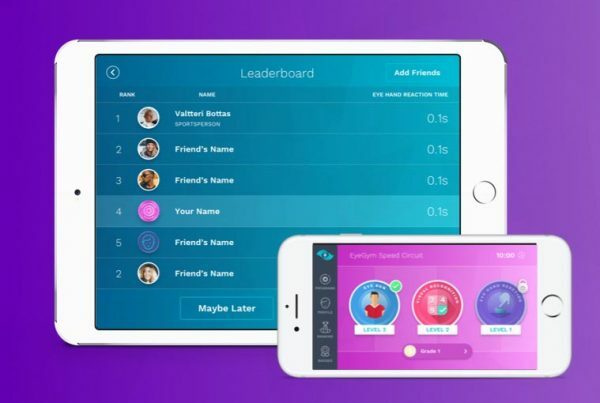 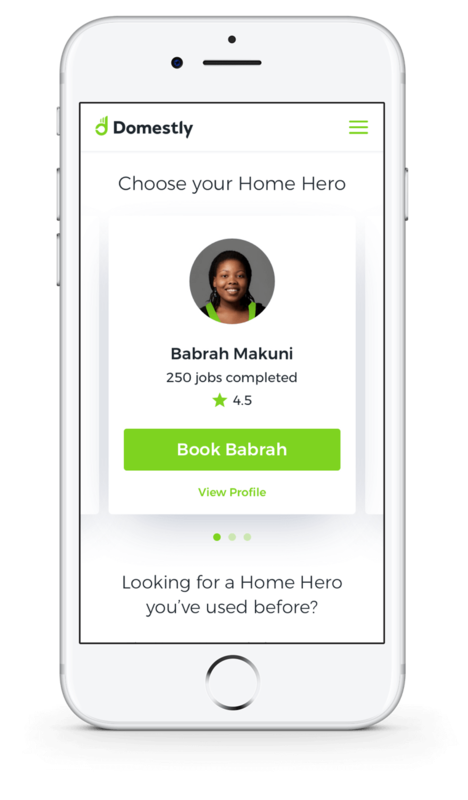 The app that connects busy people with trusted cleaners. 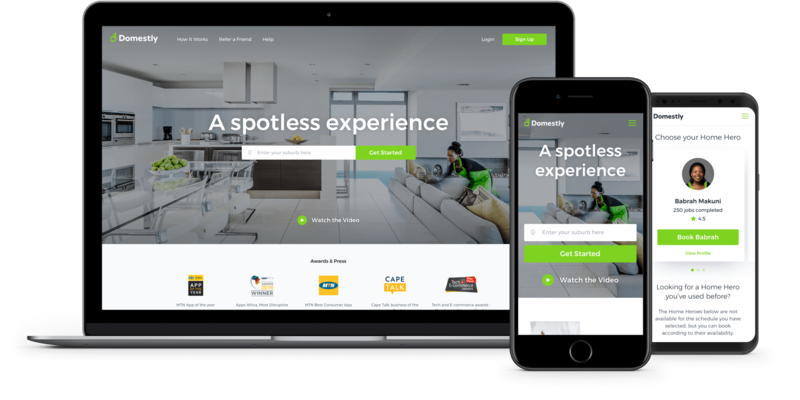 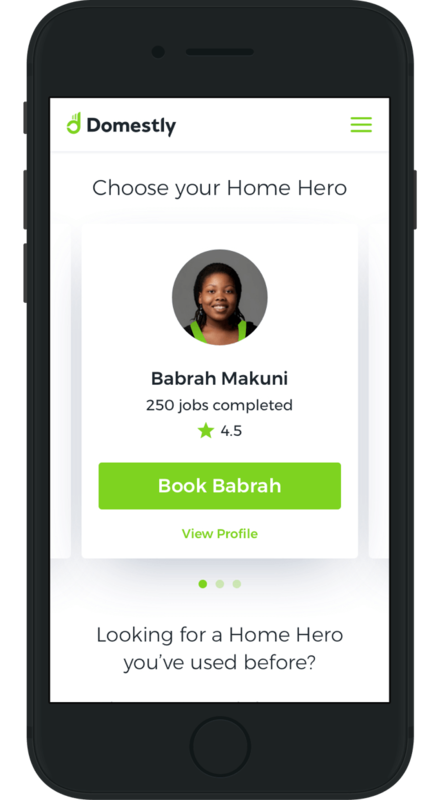 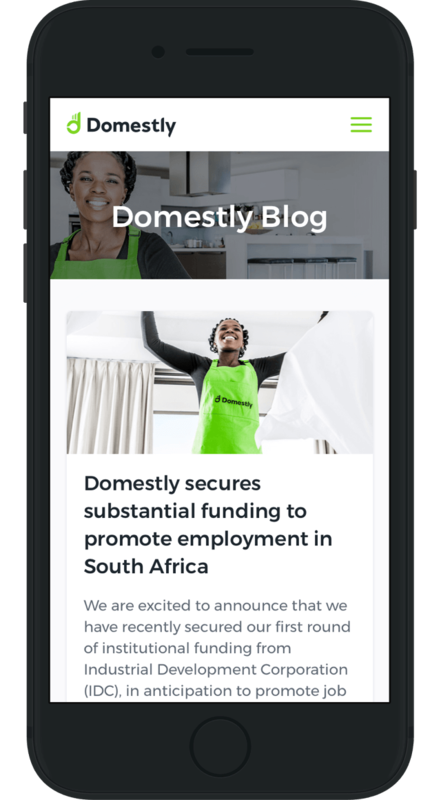 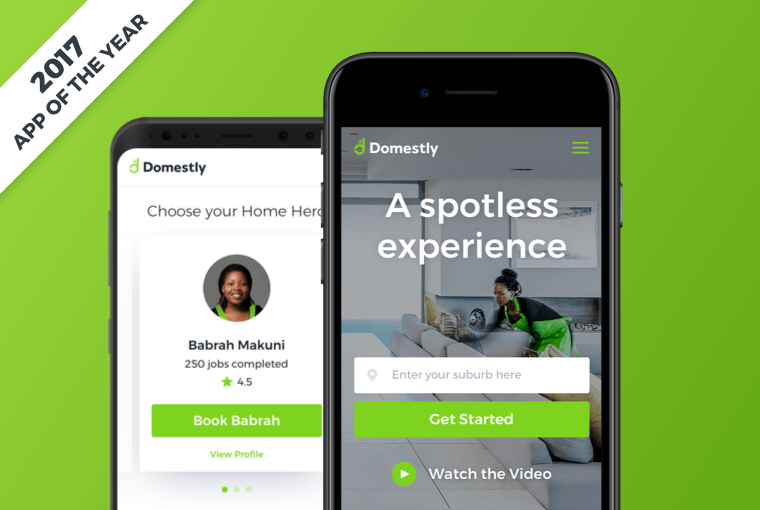 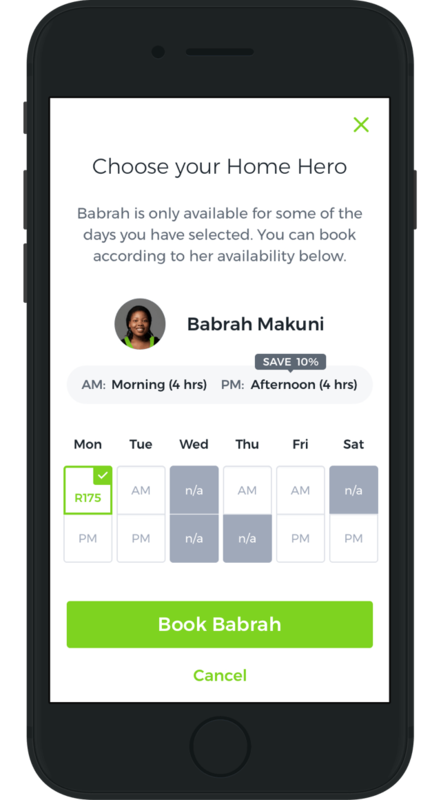 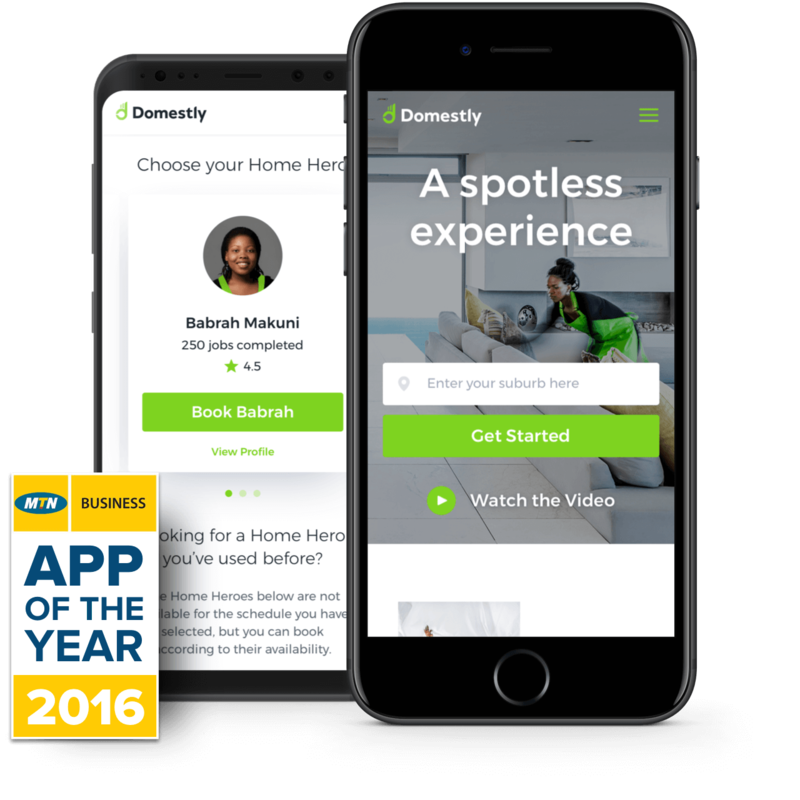 Domestly is a South African startup, offering an premium cleaning service that connects busy people to trusted cleaners. 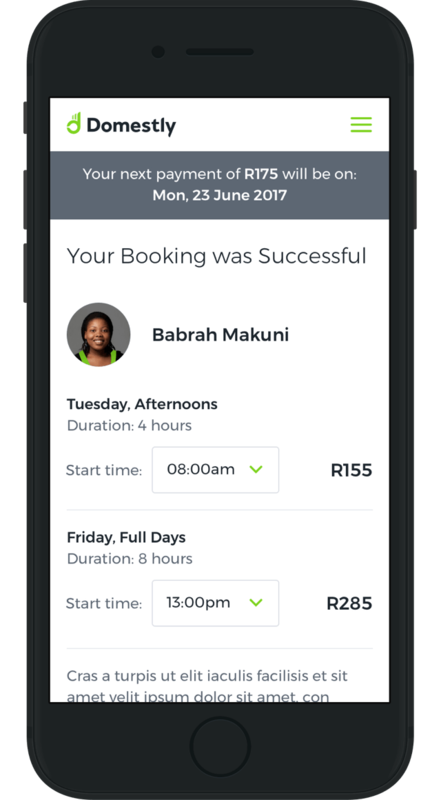 Now Boarding developed the brand look and feel, user experience and user interface in collaboration with the app development team at Playlogix. 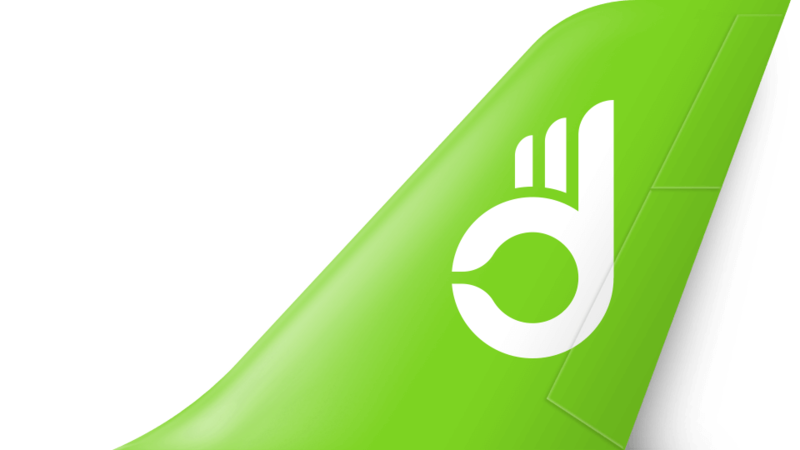 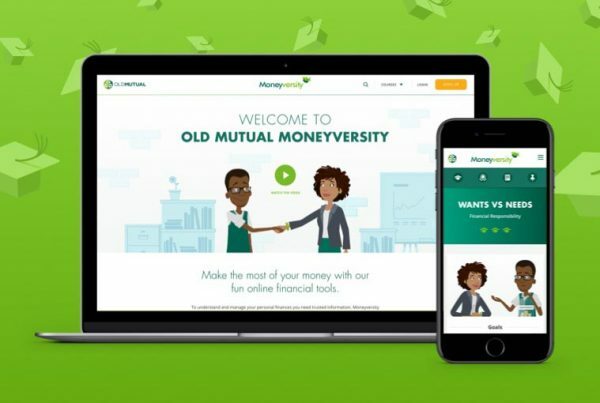 A new logo and app icon was developed to create a premium yet approachable brand, while the colour pallet and icon style maintained an apporachable, modern look and feel. 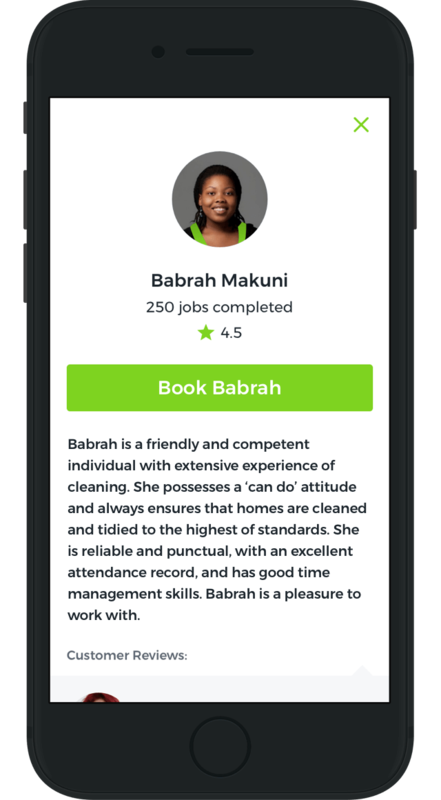 Many iterations were explored to solve the complex search criteria when looking for a cleaner. 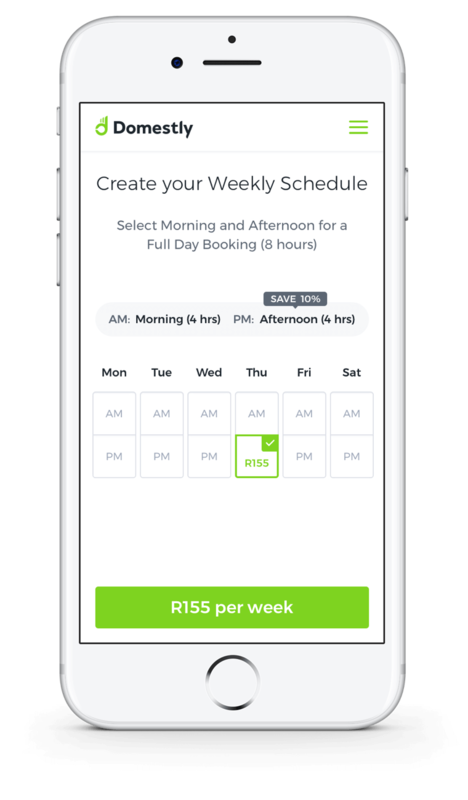 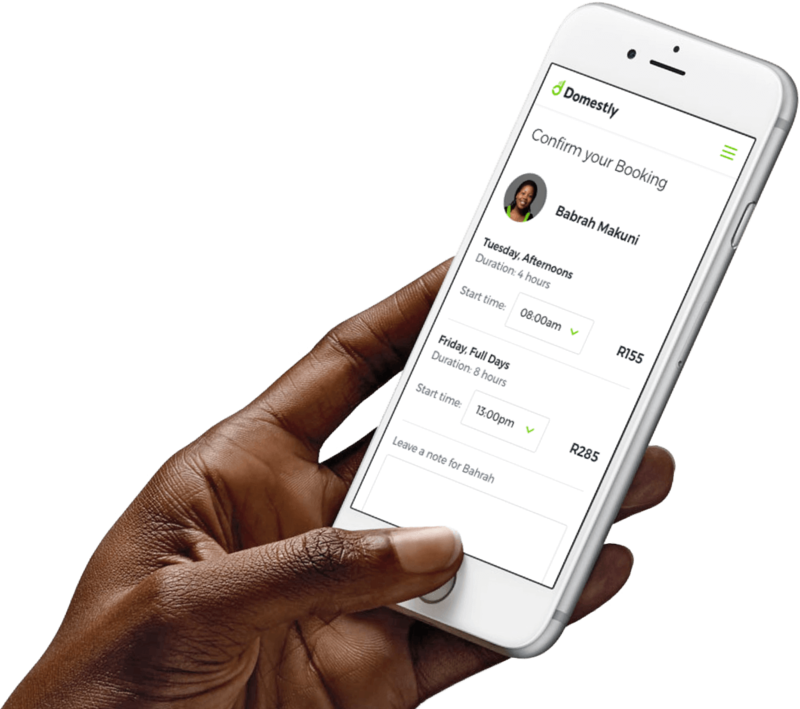 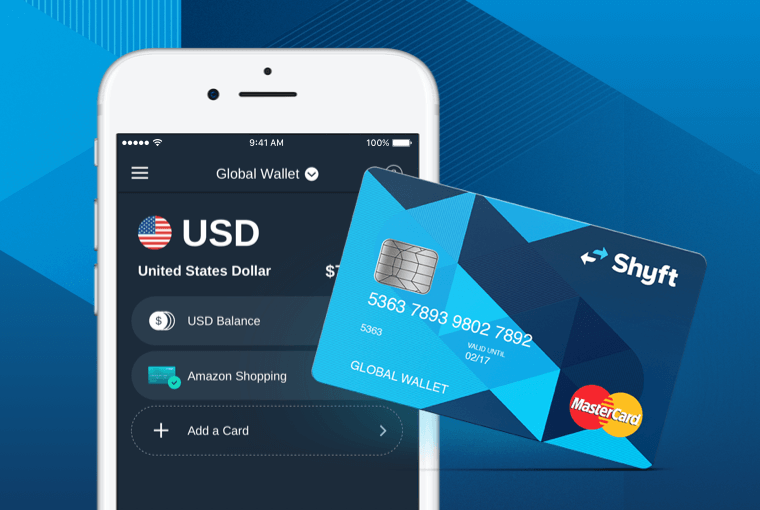 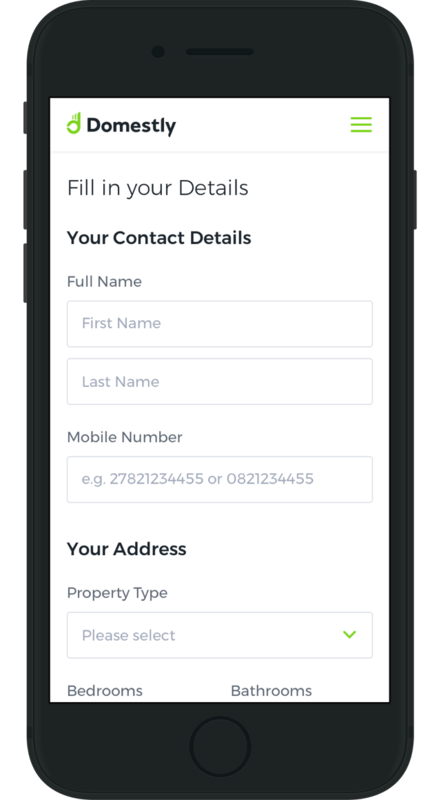 From location to date and time, to price range and even language preferences, the challenge was to keep the app simple and powerful. 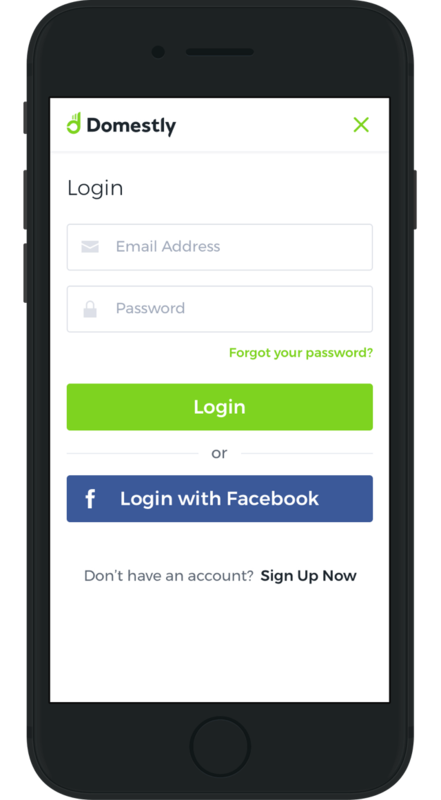 A selection of screens from the mobile version of the web app.